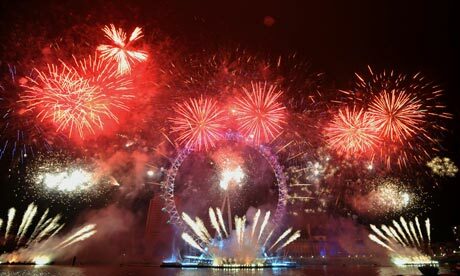 NEW YEARS EVE_Mayor’s Midnight Fireworks London. The Mayor’s Midnight Fireworks in London are going ahead again this year, the display by the Thames, attracts huge crowds, usually around 250,000 people, will you be one of them? This year there will be an exclusive live DJ set from Radio 1’s Nihil, starting at 10pm, and going on after the fireworks display. 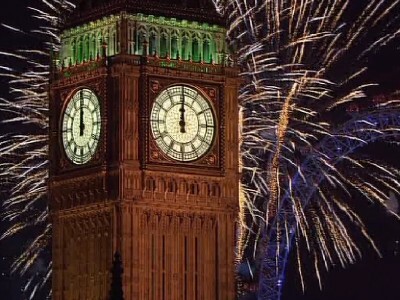 If you attend you also get to hear the famous Big Ben ‘Bongs’ , then get to see the UK’s biggest annual firework display from the London Eye, alongside a tailor-made soundtrack. No tickets are required for this event. Go early, be safe, stay together, drink sensibly and make our capital proud. HAVE A HAPPY NEW YEARS EVE EVERYONE. Comment and let us know what you are all doing this year.